ZiGGi Recado is a very diverse musical artist originally from St. Eustatius (Caribean), currently residing in Amsterdam, Netherlands. 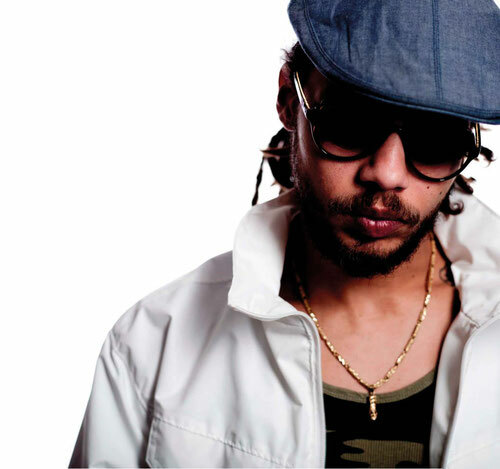 His music ranges from reggae & roots to dancehall and alternative music. ZiGGi Recado is for sure amongst the world’s top reggae acts. Since his debut album “So Much Reasons” in 2006 Ziggi gained national and international notoriety. In The Netherlands he captured several awards such as “Best Album”, “Best Artist” and “Best Live Act”. His track “Blaze it” also had a major impact internationally and peaked at the #1 position in the official German reggae charts for weeks. Recently in 2017 Ziggi launched his second EP “The Commission” and was on tour in Europe, USA and Africa. The EP Enjoyed a huge cooperation with Gappy Ranks, Million Styles and others. For 2018 we can expect a new full album from Ziggi.